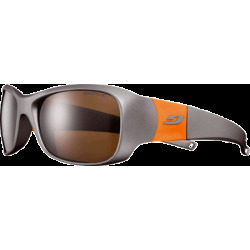 When the foundation is solid, you have the strength to open up to the world and turn to the future. 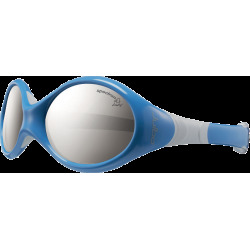 The strength of the Julbo brand lies in its French Jura mountain origins from where it continues to operate, its history and family values, and its wealth of experience (since 1888!). 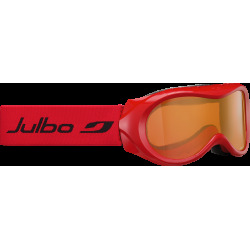 Julbo looks at the world with an open, alert mind, listening to the needs of each man, woman and child, each adventurer, each sportsperson and the incredible planet that fills our eyes with wonder! 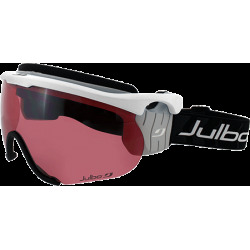 Over the past ten years Julbo has been a great growth, successful diversifications, products whose technology and design are rewarded by the profession... Julbo pursues its own strategy in the world eyewear market fiercely fought over by brands belonging to the major global groups and it has been crown with success. 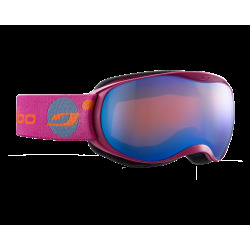 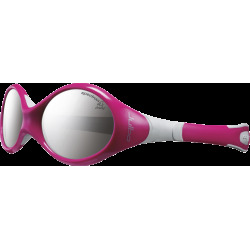 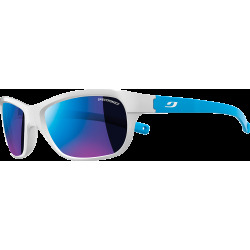 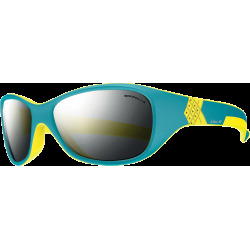 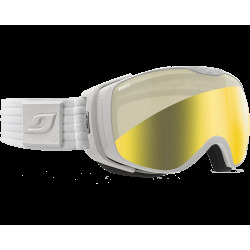 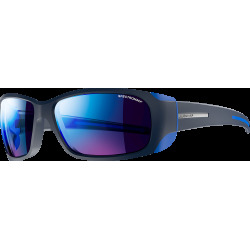 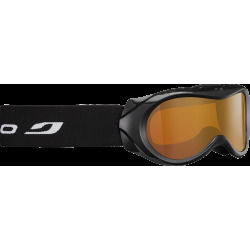 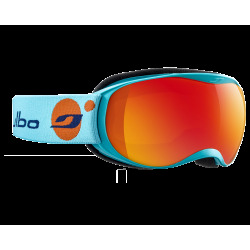 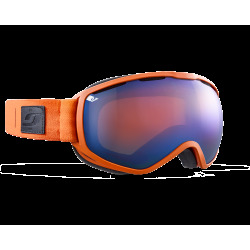 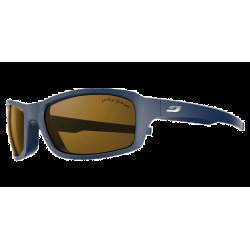 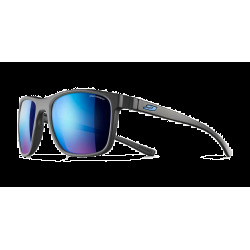 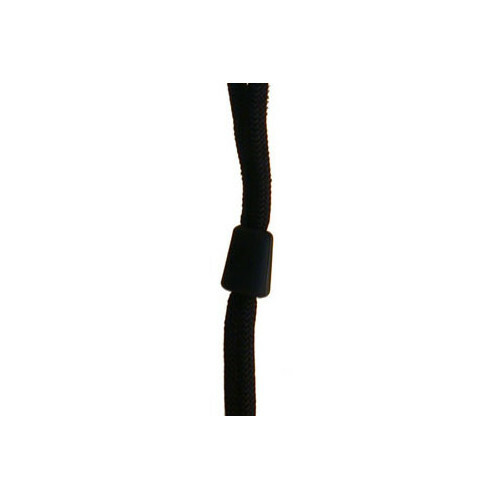 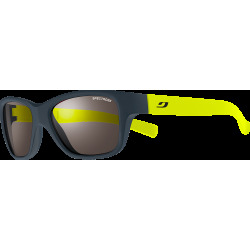 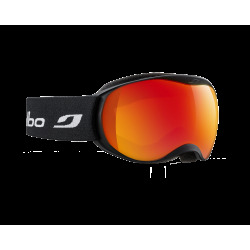 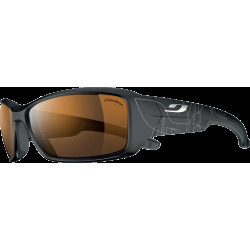 Julbo is primarily a technical brand. 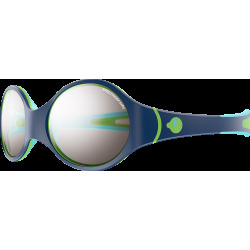 Here, innovation starts with mastery of the creative process: design, modelling, scanning, reconstruction on 3D software. 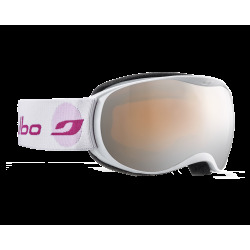 The brand's own concept developers and designers work in collaboration with Team Julbo athletes (Enak Gavaggio, Franck Cammas, etc.) 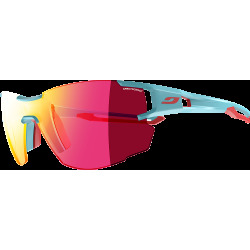 and professionals from the Ecole Nationale de Ski et d'Alpinisme (ENSA, the French National School of Skiing and Mountaineering) and the Ecole Nationale de Voile (ENV - the National Sailing School), technical advisers for the development and refinement of the products. 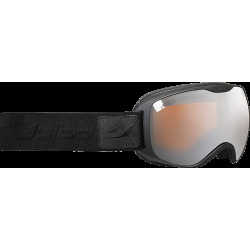 With such collaborative assistance, Julbo generates innovations each year, developing new frame concepts to meet new sporting requirements. 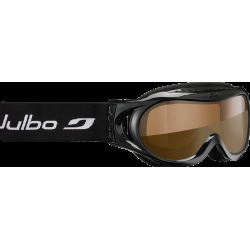 Julbo has integrated Research and Development to manage the technical aspects (computer-aided design, mechanical workshop for the creation of its own tools, moulds and components). 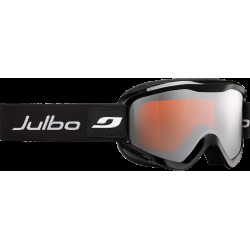 Drawing on its experience and expertise, Julbo selects the best materials and applies specific coatings - anti-reflective, ant-fogging, water repellent finishes etc. 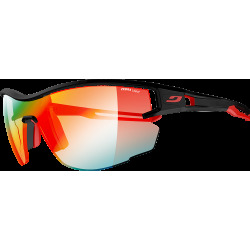 to create exclusive, highperformance lenses. 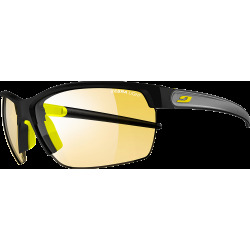 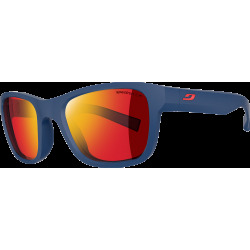 All Julbo eyewear meets European, American and Australian standards, guaranteeing visual reliability and safety. 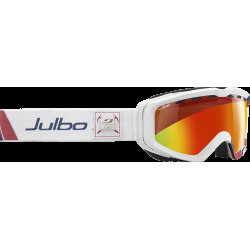 Now a reference brand in the sports sunglasses sector and an acknowledged leader in children's sunglasses, Julbo is extending its development to cover sunglasses aimed at the general public, and winter sports goggles and helmets.